Happy ……forget it. It’s Valentine’s Day, and you’re on the computer. 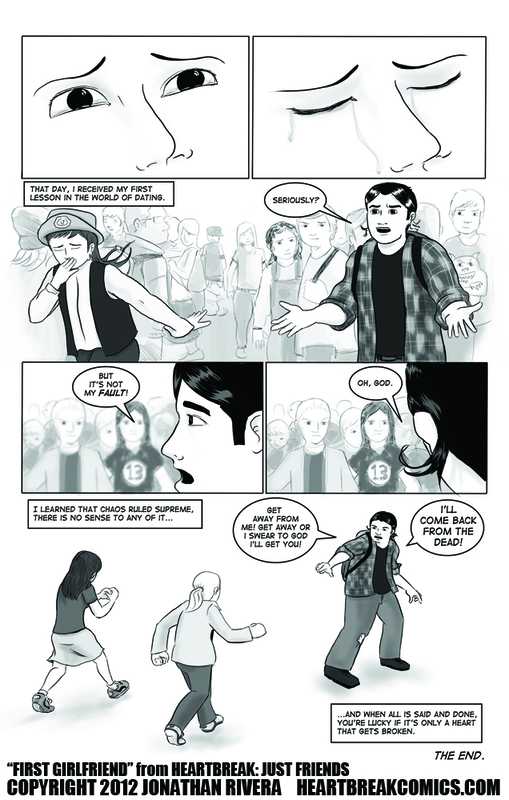 So here is a free comic taken from the pages of our second book, Heartbreak: Just Friends. It’ll help pass the time. Click on the first page, then you can scroll through the rest! 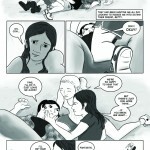 Heartbreak: Just Friends contributor, and all around amazing gal, Star St. Germain will be at the Stumptown Comics Fest in Portland, OR this weekend! So stop by, and say “Hi”! She will have copies of the new book on hand as well. Did you think we were going to miss our March launch-date? Never! 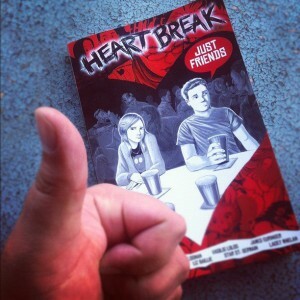 Today, I received our revised proof copy of Heartbreak: Just Friends from Lulu. I’ll be going over it soon to make sure nothing is backward or upside-down, and once I’m finished, Heartbreak will officially be released! 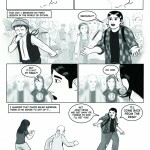 It will be available from Lulu’s website as both a print copy and a PDF which can be read on any computer or fancy-schmancy tablet type computing device. Regarding the books availability on Amazon, there will be a slight delay. We are using CreateSpace, which is Amazon’s print-on-demand service. 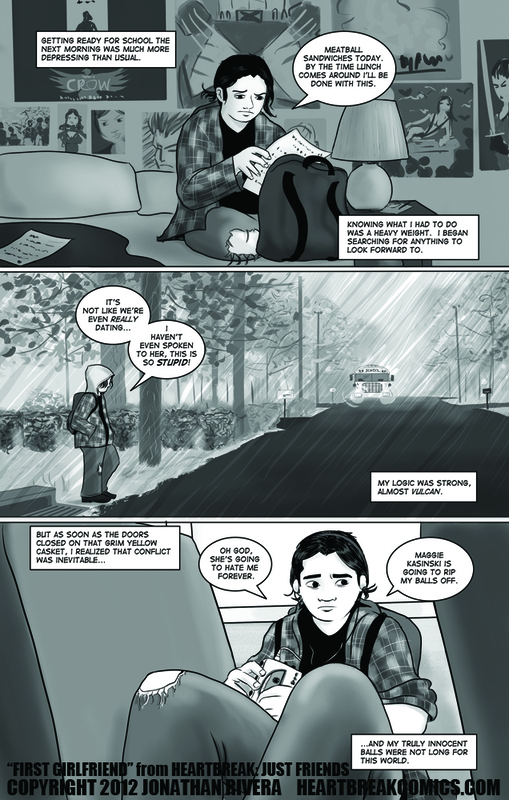 Strangely enough, they do not offer a traditional graphic novel sized option, so we’ve had to reformat the entire book to fit their closest available size (It’ll still be about the same size, maybe a half inch smaller). 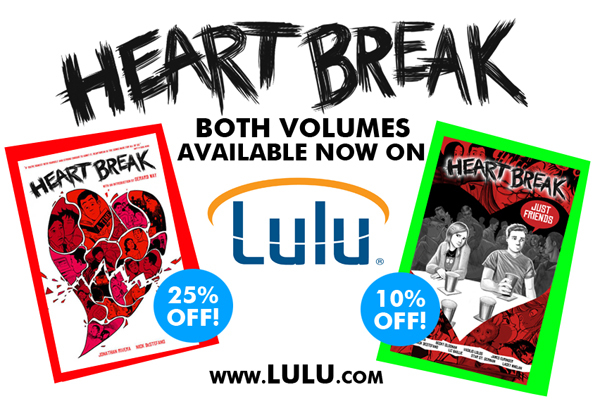 So while I’m very happy to have Heartbreak available on Amazon, as far as format goes, we will always consider the Lulu version to be the “official” format. Finally, I would like to apologize for the lack of hype leading up to our impending release. If I can be brutally honest with you (and considering the kind of book you’re about to read, I’d imagine you’d expect me to be), this book is coming out at a rather interesting time in my life. After announcing the book on Valentines Day, I was thrown a few curveballs…the kind life tends to throw at you from time to time, and that has complicated our initial release plans. My time will be extremely limited over the next few weeks, but once the smoke clears, I’ll be able to give this wonderful release the attention it deserves. Considering that we will also be releasing both Heartbreak: Just Friends and the original Heartbreak in new formats over the coming months, it’s safe to say that we’ll be Heartbreakin’ for a long time to come! 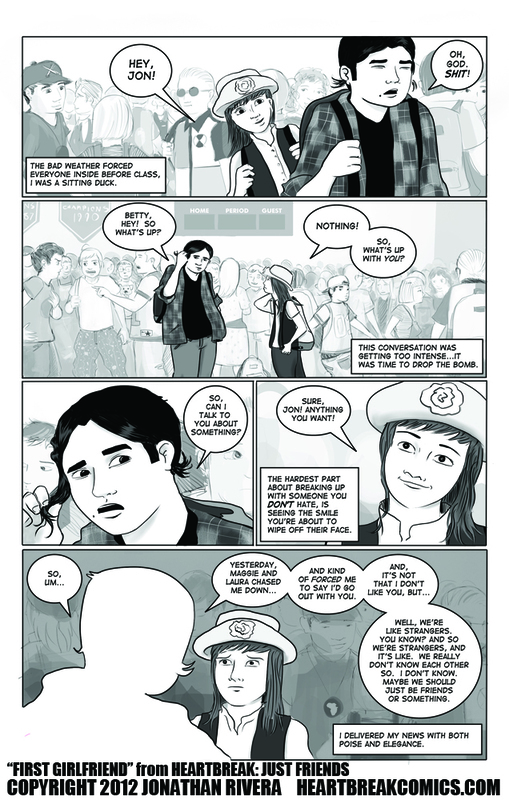 Oh yeah… and not everything has been doom and gloom, we’re also a little behind because we decided to make the book even better! 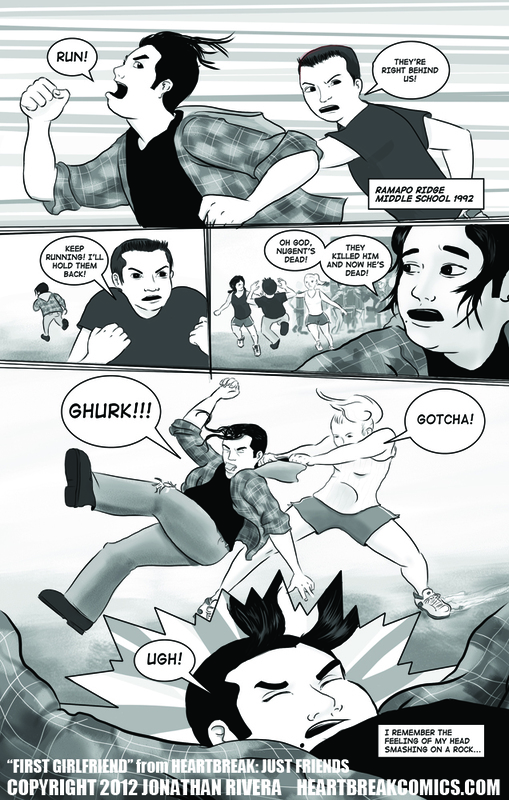 After reading the “final” book, Nick and I decided the it needed a little more fun, so we wrote a brand new story with longtime friend (and frequent guest star) John Nugent! 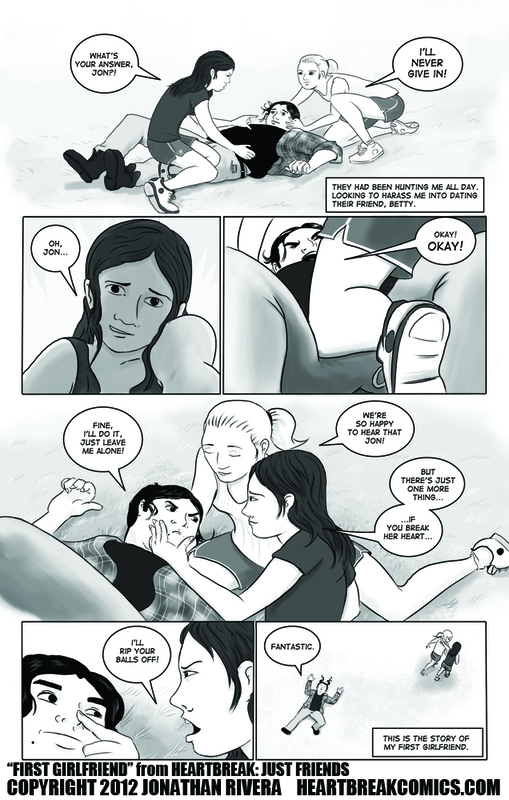 It’s the first Heartbreak story drawn by both Nick and I, and we really love it. 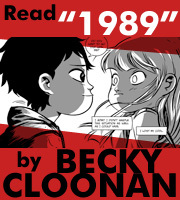 Read Becky Cloonan’s Heartbreak Story “1989” Online! Happy Valentines Day! 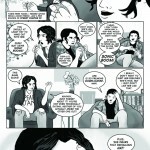 As a special gift, we proudly present Becky Cloonan’s FULL story from Heartbreak: Just Friends! The full story is available to read online, or download as a PDF, so you can read it on your fancy tablet. Click the cover below to begin, Enjoy! 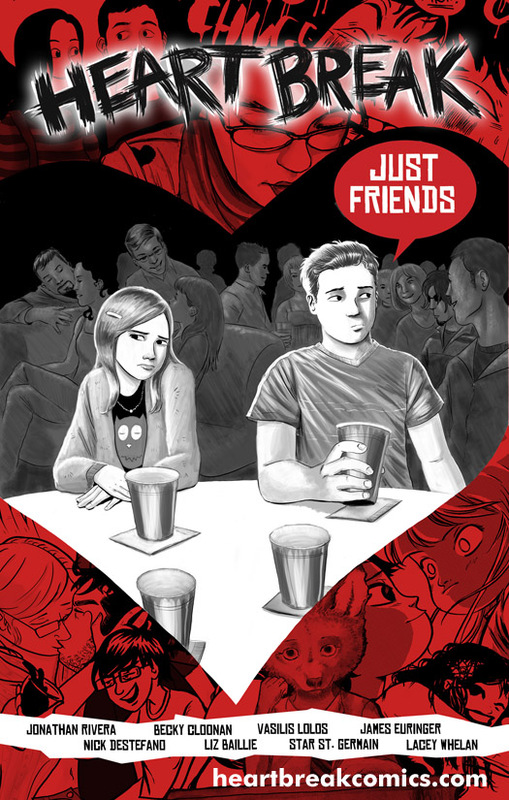 Heartbreak: Just Friends is coming in March! 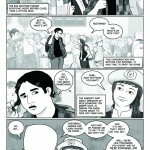 First, welcome to the all-new Heartbreakcomics.com! Today it is my great pleasure to finally announce the second coming of Heartbreak! It has been a long journey, but I promise you that the finished book is well worth the wait. 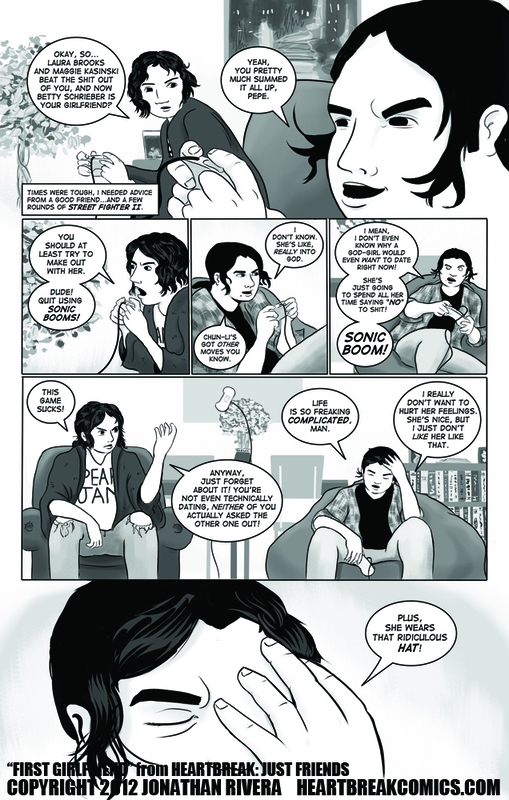 Nick DeStefano and I are returning to tell 5 brand-new terrifying tales of love gone wrong. However, the big news is that we’re bringing our friends with us! 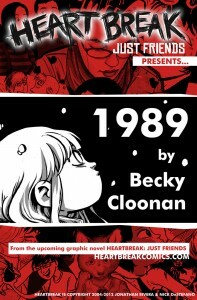 Heartbreak: Just Friends will feature stories from Becky Cloonan (Demo/”5″/Conan the Barbarian), Vasilis Lolos (Last Call/”5″/Hats), Star St. Germain (Comic Book Tattoo), Liz Baillie (Freewheel/My Brain Hurts), James Euringer (Mindless Self Indulgence), and newcomer Lacey Whelan! 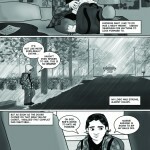 The full graphic novel will be available in March through our old friends at Lulu.com, as well as Amazon.com. We will be rolling the book out to more outlets and formats (digital!) very soon, so stay tuned. Once again, I know it’s been a long wait, but we are looking forward to sharing our pain with friends both old and new!